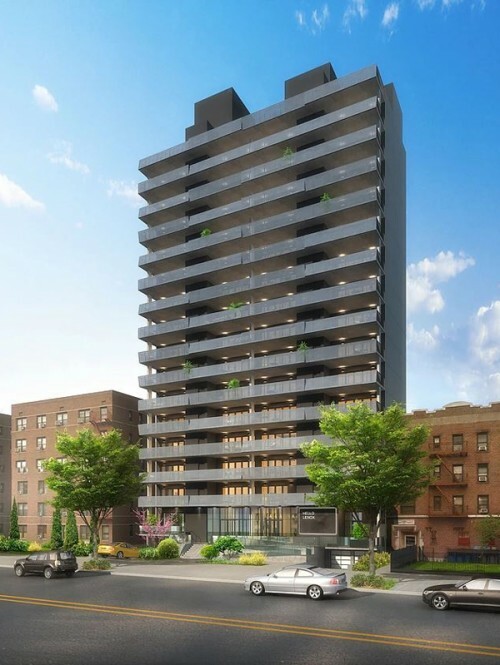 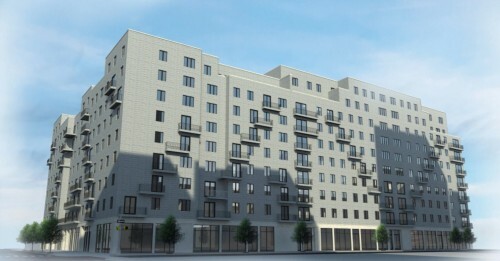 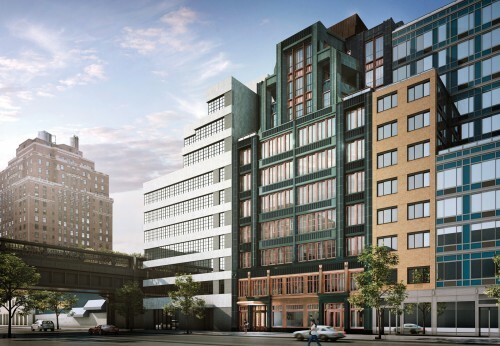 Commercial Observer is reporting that Madison Realty Capital and Bluestone Group provided a $32 million loan package to Eli Karp’s Hello Living to recapitalize Hello Lenox, the group’s 15-story luxury rental property in Brooklyn’s Prospect Lefferts Gardens. 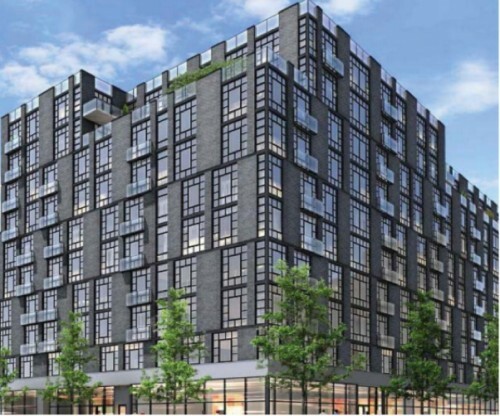 MRC’s Josh Zegen expressed confidence in the property based on the group’s success with 271 Lenox, a project that was completed last year and is “nearly fully occupied.” Madison Realty Capital arranged the loan and provided most of the funding, with Bluestone Group adding $4 million. 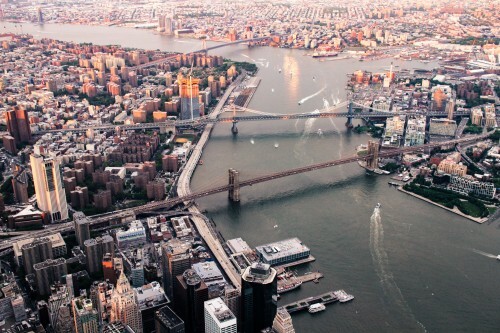 With $10 billion in total debt and equity transactions across 28 states, MRC is one of the leading private debt funds in the nation, and with deals like Hello Lenox the firm is continuing to expand its holdings and lines of credit across the five boroughs.